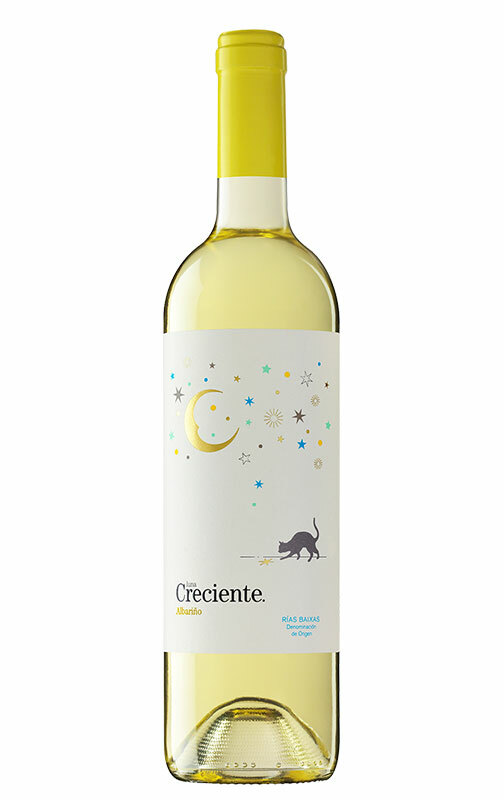 Luna Creciente Albariño 2016 is a young white wine made from Albariño grapes grown in the Rías Baixas. Produced by the Viñedos Singulares winery, the grapes were carefully harvested during the second half of September. Destemmed and gently crushed in order to use only the “free-run” juice, the wine must was fermented in stainless steel tanks. 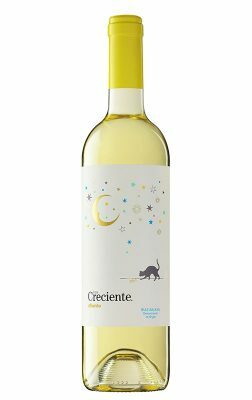 This Spanish white wine from DO Rías Baixas should be drunk within the next 1-2 years.